A young girl recently went viral for paying up the loan she took from a neighbor. Many netizens praised the young girl who knew how to pay her debt at such a young age, considering that many grownups ended up losing friends over debt issues! This young girl, Charry, is an ambulant fish cracker vendor who lived near the home of Bernard Cheng. One day, she approached Bernard for a loan of Php1,000 because her sister was sick. Bernard gave the girl money, on the premise that this was a loan she should pay up when she can. According to Bernard, he didn’t want the girl to think of him as a ‘milking cow’ she can easily ask money from; however, he hadn’t really thought of asking for the money back. 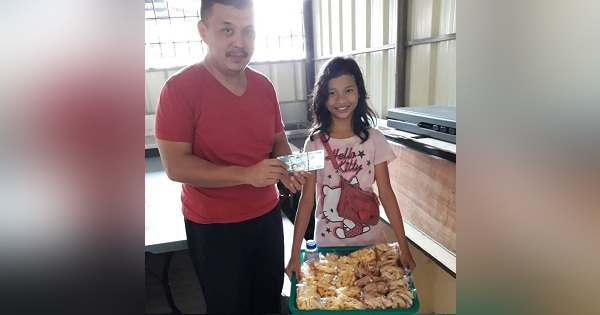 Two weeks later, however, Bernard was surprised to find the girl holding a Php1,000 bill so she could pay him back the money she owed. “She is returning what she owed. My goodness, here was an 11 year old girl na may palabra de honor. Here was an 11 year old girl who behaves better than some high falluting english speaking guys who talks a lot but couldn’t pay their utangs,” Bernard wrote on FAcebook. 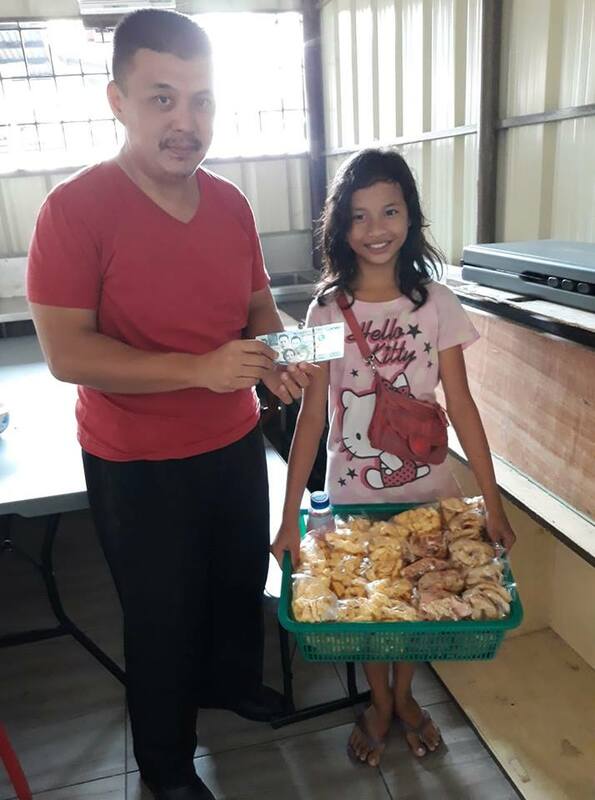 Happy that the kid knew how to pay a debt and had palabra de honor (word of honor), Bernard gave her back Php500 as reward and set aside the remaining amount for girl, if the need arises. According to him, if the girl wouldn’t need the money in the coming months, then he will gift it to her in a Christmas angpao. That sounds like a great reward, no?